100 Words, 100 Days: Day 10. 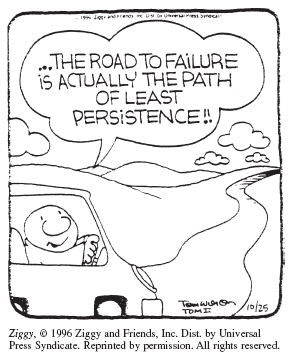 On Persistence. | What I think About When I Think About Writing. ← 100 Words, 100 Days: Day 9. On Concentration. 100 Words, 100 Days: Day 10. On Persistence. Because I’ll be in Belfast today, I’ve written this blog at an earlier time and scheduled it to post at around the same time I’m shopping for a laptop. Why do I do this? Because I enjoy writing these seemingly effortless 100 word blogs and I’ll persist with them until the 100 days are over. In the meantime I’ll start updating my other blog in the hope that writing constantly (and thinking constantly about writing) urges me to giddier heights. I am also happy to see people coming along to say hello. It’s you the reader that makes this exercise worthwhile. This entry was posted in 100 Days, 100 Words, Blogging, writing and tagged Belfast, blogging, Northern Ireland. Bookmark the permalink. I think that writing, like any muscle, grows with exercise. Good work. 100 words a day for 100 days seems doable. I wish I wasn’t so verbose!